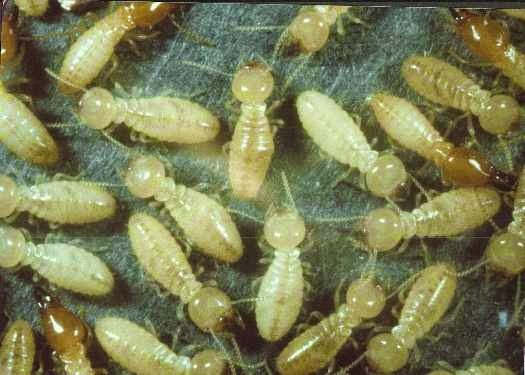 Thinking Of A Termite Inspection? If you have decided to look for a professional for termites control services then you must be in the following situations. You are either living in a house where no termite inspection has happened from a long time or probably you want to buy or sell a property. In this blog, you will learn when is the right time to look for a termite inspector. You will also know what exactly you need for termite inspections and all the other important aspects of a termite exterminator. The most important aspect which this blog cover is that how to differentiate between a good or bad termite exterminator. As you read the article you will get to know who you should exactly hire. For people who are living in the home from a long time and have not done the termite inspection since five years, this is the very right time to go for the inspection especially if you don’t want the property to get damaged. In simple words, they are insects. The job they do is to return the cellulose on earth. Although this is a good job, but the only problem is that it causes damage to your property. You are actually delaying the process when you are carrying out a termite inspection or looking for a professional for termites inspection services. How can you determine whether your property needs termite inspection? Check the wood, knock it and see whether the wood is hollow or not. If the wood is hollow then you should seriously go for a quick termite inspection. In case, if there are insects around the wood then it is a danger sign. 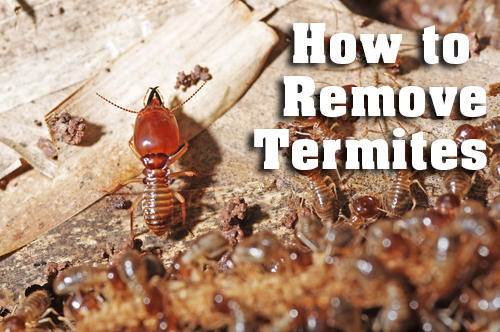 Keep all these great tips in mind to control the termites in your property.